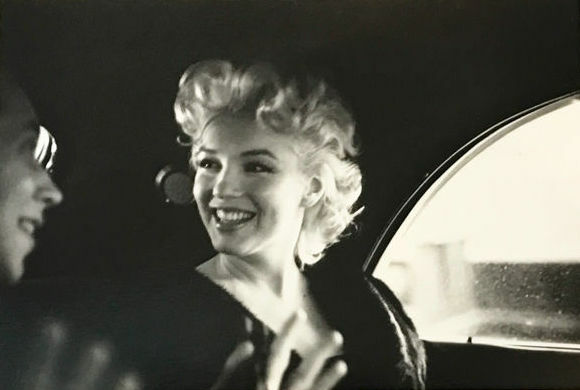 An exhibition of Ed Feingersh’s potographs entitled “My Week With Marilyn” will open at “Galerie Prints” in South London, United Kingdom on Feb 15th and continue through until March 30th. Feingersh photographed Marilyn Monroe 1955 during her time in New York for “Red Book” magazine. 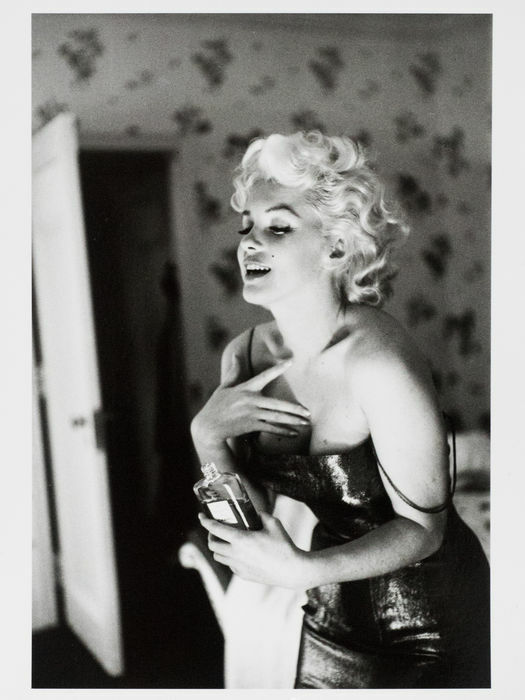 Among his photos of Monroe, he captured her preparing to ride a pink elephant at Madison Square Gardens and most arguably his most famous photo (and one that’s instantly recognisable around the world) sees her splashing on a drop of Chanel No 5 perfume.